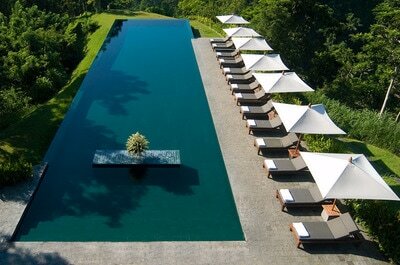 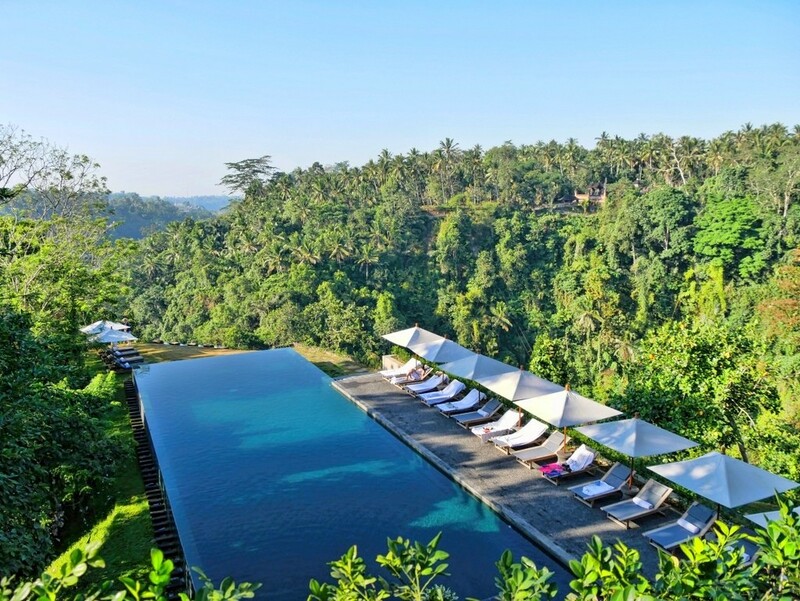 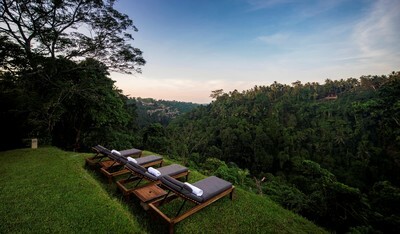 Alila Ubud hotel is a tranquil and secluded hillside retreat that sits high up on the edge of the rich green Ayung River valley in Bali’s central foothills, in the traditional Balinese hill village of Payangan. 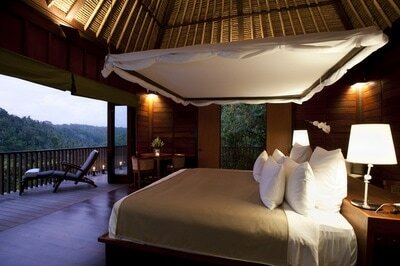 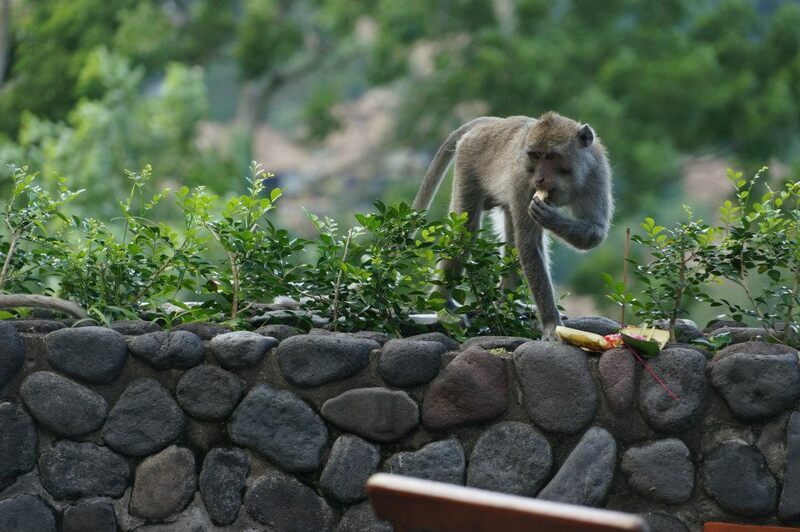 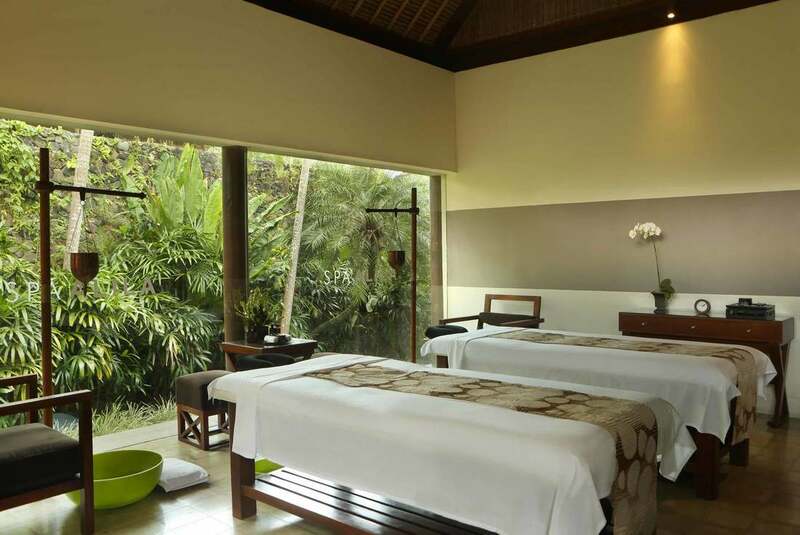 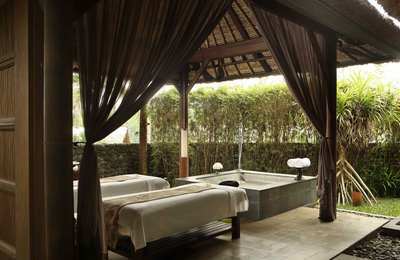 The resort is located 15 minutes from Ubud, the island’s cultural heart. Blending contemporary design and traditional Balinese architecture, the secluded courtyards, spacious terraces and private gardens of our charming Ubud boutique hotel create an intimate feeling like none other. Located high above the Ayung River, Alila Ubud hotel has been laid out as a Balinese hillside village complete with its own community centre and pedestrian lanes. The resort’s rooms and villas stand above a ravine on stilts like tree houses and are set into the banks of the river valley. 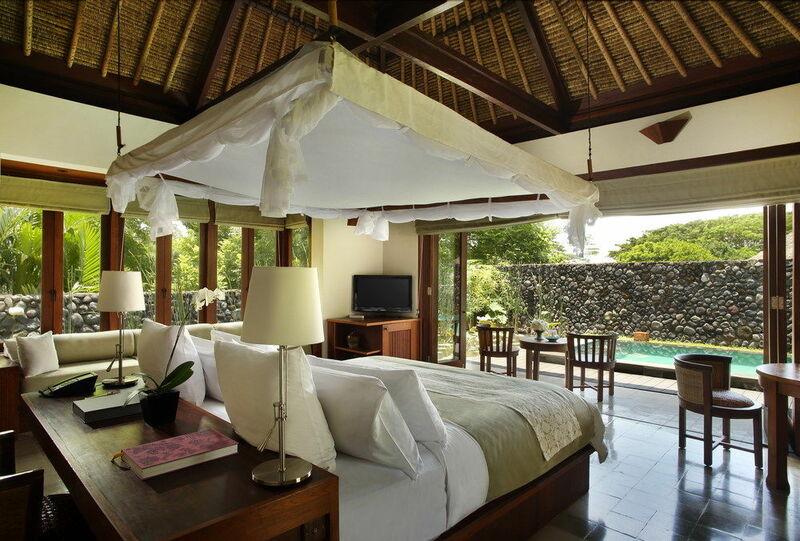 The world-renowned architectural firm Kerry Hill Architects has made use of traditional Balinese design, but transforming it into modern geometry in the exotic creation of our Ubud villa hotel. 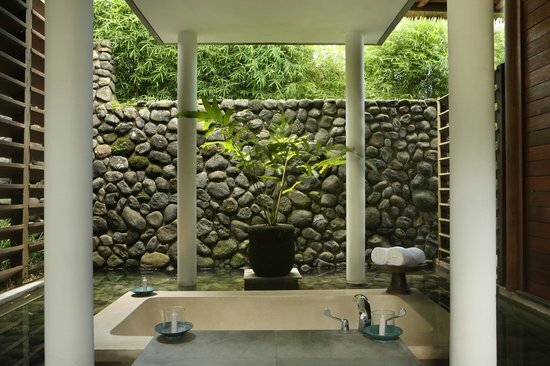 Smooth plaster walls and concrete meet thatched roofs; terrazzo tiles meet gravel or crushed rock; wood meets glass, making for one of the most uniquely designed boutique hotels Ubud has seen.